... and also again on the FORMULAS ribbon. I hope I've impressed upon you that SUM is the most common Excel function since Excel designed SUM to be accessible in so many different places/ways. 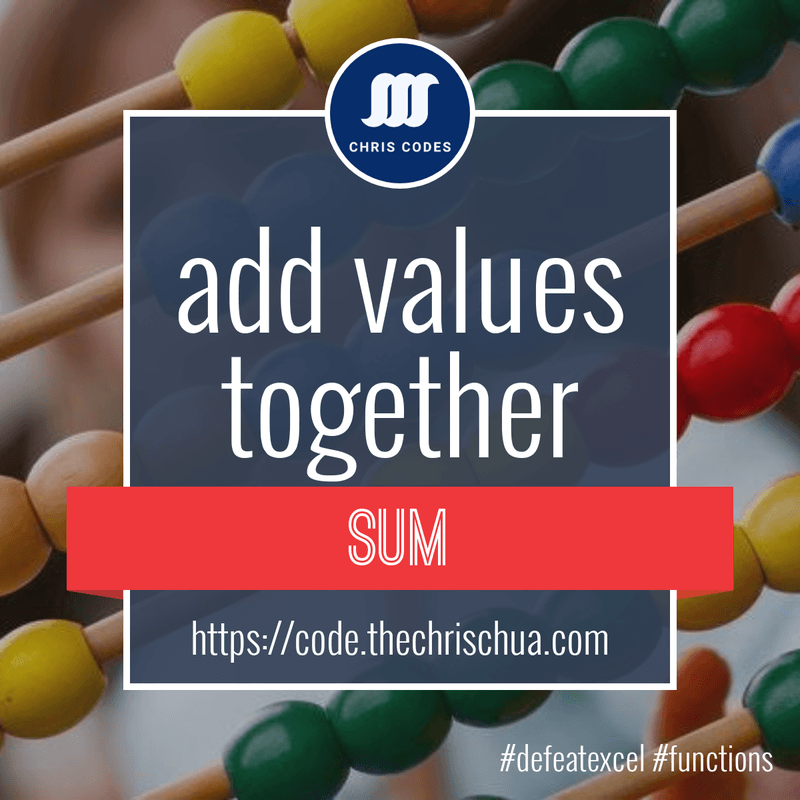 The SUM function is used to add values together. This includes both positive and negative numbers. So instead of having a formula that adds some numbers and subtract the others, it is easier to use negative numbers and SUM to add up all the numbers. Recall that SUM is used to add values together. It does not make much sense to be adding text together, or text to numbers. Thus, one of the neat tricks of SUM function is that SUM only recognizes numbers and ignores the rest. To take advantage of the fact that SUM ignores non-numerical values, we can use the SUM function on a range of cells even if some cells contain text. In the example below, it is more convenient to say =SUM(A1:F1) than =A1+A3+A5. 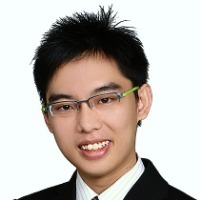 The SUM function only recognizes numbers and ignores non-numerical values. If rows and columns are inserted or deleted within the cell references, the formula can break. However if cell ranges are used, the SUM function will update the formula when adding or deleting rows and columns. Do you have any tips for using the SUM function? Comment in the discussion section below to share your favorite tips with all of us!